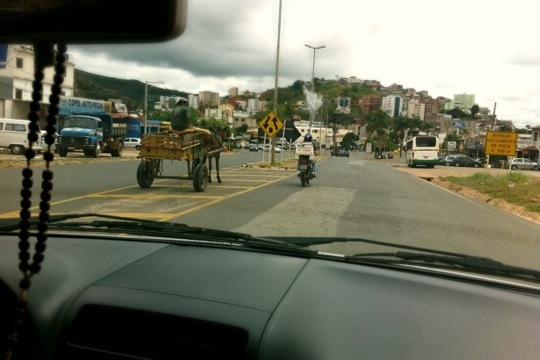 Another re-run of an older post while I’m away studying in Belo Horizonte. The true irony to this post is that after writing this and then surviving a year of driving in Brazil I returned to the United States and got into my first fender-bender in over a decade. Sigh. Should I take it as an encouraging sign that I’m finally becoming more Brazilian?